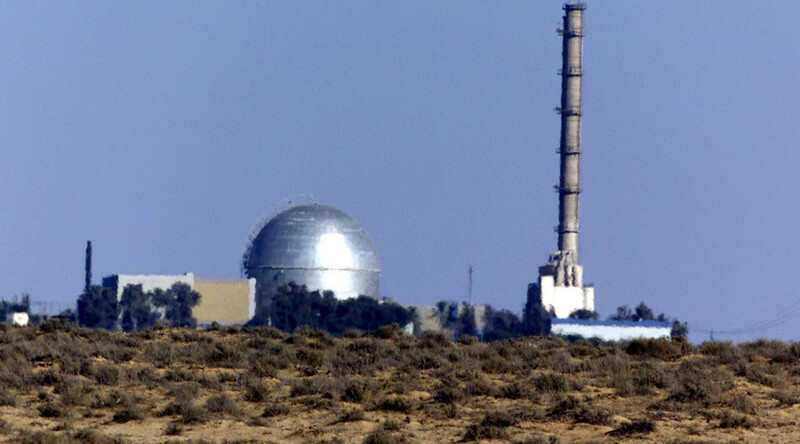 The International Atomic Energy Agency's (IAEA) General Conference voted 61-43 against the resolution put forward by Egypt and backed by Turkey, Syria, Iran, Libya, and Iraq, as well as Russia, China. And South Africa. PM Netanyahu: I thank all those countries that supported Israel, especially the US, Australia and Canada. Statement by The PM's Office following vote at IAEA Conference in Vienna: "This is a great victory for Israel in the international arena."